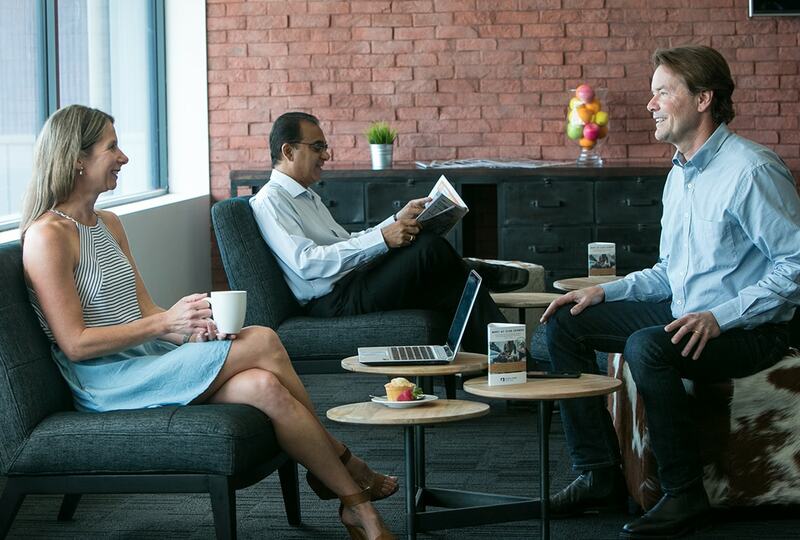 Does the idea of an intimate business lounge, all-day refreshments, productive work areas with unlimited WiFi, and space to quietly unwind take your fancy on your next stay? 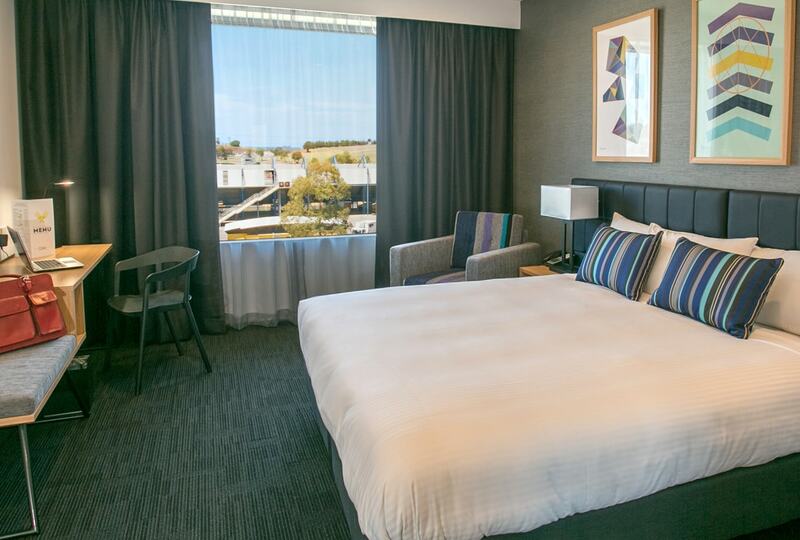 Looking to stay in the newest hotel rooms and suites in the Eastern Creek and Blacktown area, coupled with the latest technology, comfort, sleep and design features? Whether it’s relaxing at the end of a long day with a quick snack, or making your own barista coffee on a whim, we aim to make your stay even better with our Business Lounge on the Executive Floor (level 3). When you book an Executive King room or Executive Suite room, you’ll be located on the same floor as our Business Lounge to enjoy when you stay. BOOK a room on our Executive Floor today! Book an Executive Room or Suite when you stay and enjoy Business Lounge access!